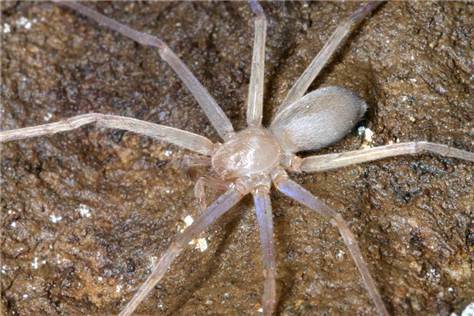 This past summer in August 2012, a new kind of spider, found eyeless in a cave in Laos. While most spiders have between 2 to 8 eyes, these spiders astonishingly have none. It appears that since they live in the pitch black darkness of caves, they evolved without the use of eyes. 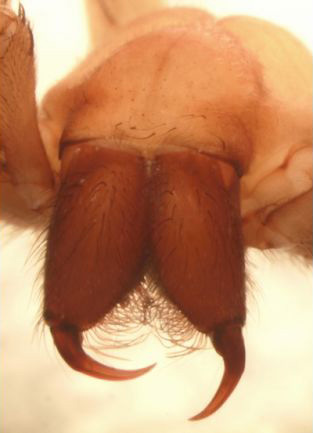 Sinopoda scurion is the first eyeless species of the known species of huntsman spider. It also seems to have the least amount of pigmentation as compared to any other huntsman spider.